Ognjen Marjanovic graduated with the First Class honors degree from the Department of Electrical and Electronic Engineering, Victoria University of Manchester (UK) in 1998. He completed his Ph.D. in the field of Model Predictive Control (MPC) in 2002 from the School of Engineering, Victoria University of Manchester (UK). During the period between 2001 and 2003 Ognjen Marjanovic worked on a number of research projects with Swedish Steel Producers' Association (Jernkontoret) that were concerned with applications of multivariate statistical methods in steel industries. Between 2003 and 2005, Ognjen Marjanovic worked as a Knoweldge Transfer Partnership (KTP) associate with Perceptive Engineering Limited. He was responsible for the development of commercial software package, which aims to provide real-time monitoring of batch processes by means of multivariate statistical methods. 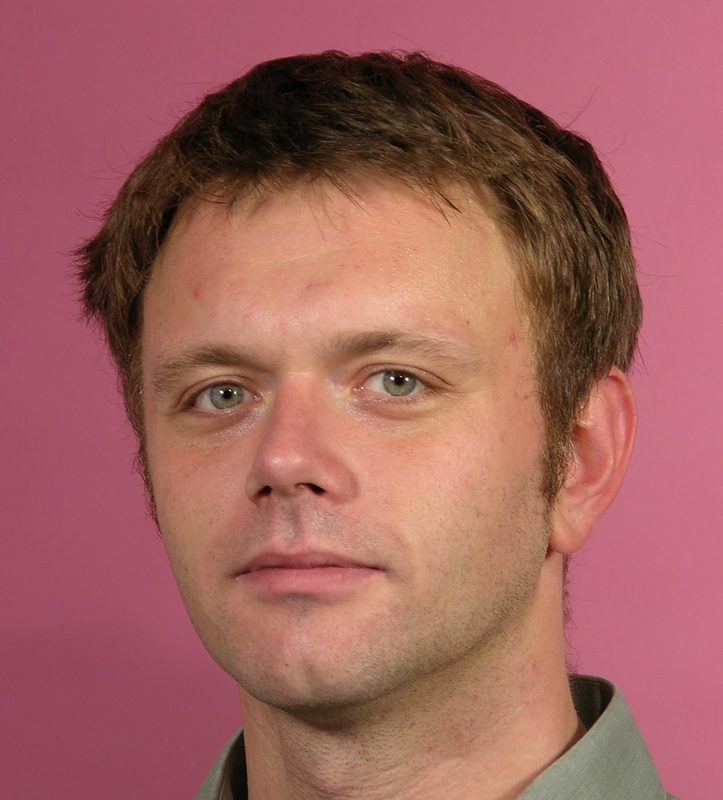 On the 1st of August 2006, Dr Marjanovic joined the School of Electrical and Electronic Engineering at the University of Manchester as a Lecturer. His main research focus is to employ valuable control theory ideas and concepts in order to solve operational issues of challenging real-world systems and processes. On the 1st of August 2012, Dr Marjanovic became Senior Lecturer in the School of Electrical and Electronic Engineering at the University of Manchester.